Valentine Volvo is a third generation, family-owned business located in Calgary, AB. 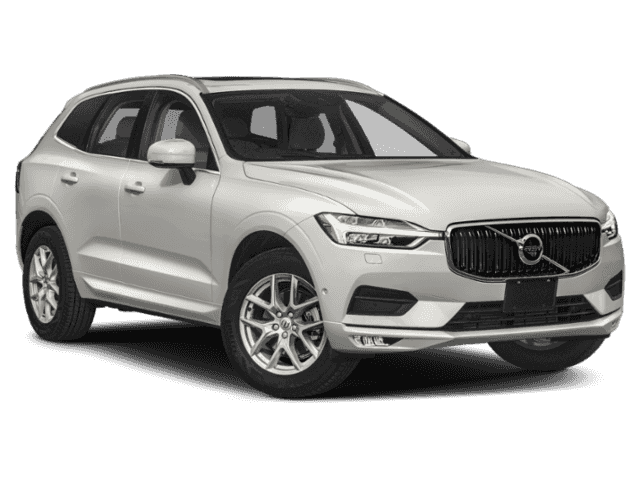 We believe in the quality of our products, the Volvo commitment to safety and innovation, and customer service excellence. New vehicle pricing includes all offers and incentives. Tax, Title and Tags not included in vehicle prices shown and must be paid by the purchaser. While great effort is made to ensure the accuracy of the information on this site, errors do occur so please verify information with a customer service rep. This is easily done by calling us at (403) 217-7477 or by visiting us at the dealership. Yes! 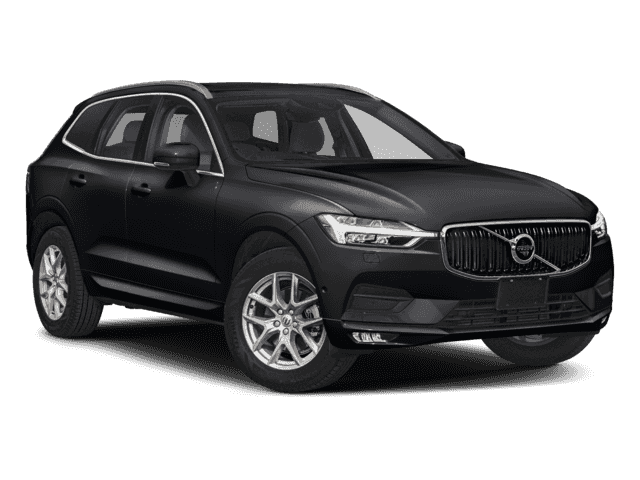 Please sign me up to receive e-mails and other communications from Valentine Volvo. And please send me information on products, promotions and other related information.